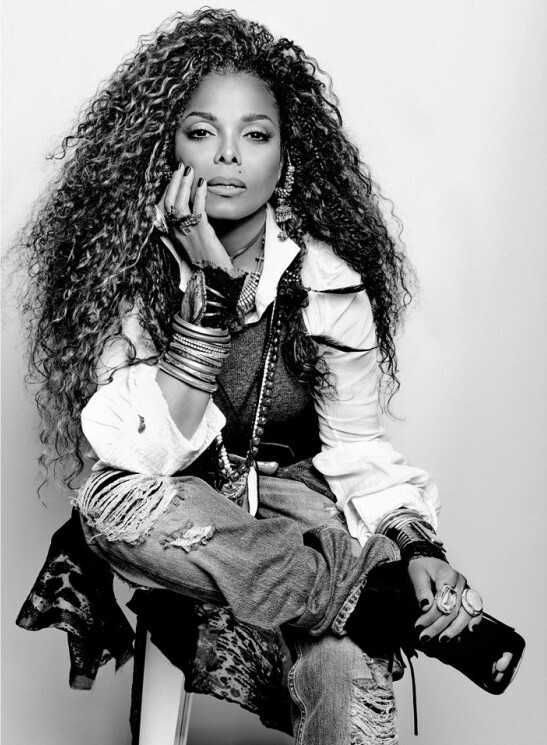 Janet Jackson, Miss Jackson If you’re nasty makes her triumphant return with her seventh number 1 studio album. Last week she released her eleventh LP, Unbreakable. Jackson joined an elite club of artist having a top album in each of the last four decades.